Physicians like Dr. Dawn Lemanne are doing tomorrow’s work in today’s cancer clinics. The old paradigm of “fighting cancer” with drugs alone is becoming obsolete, thanks to the growing body of research demonstrating the influence of diet, exercise, and other lifestyle factors on cancer survival. Oncologists of the recent past were taught that when it comes to cancer recovery, “Diet doesn’t matter.” In contrast, growing numbers of today’s oncologists actively integrate conventional cancer therapy with diet, short-term fasting, restorative sleep, exercise, supplements, botanicals, acumpuncture and other modalities to help patients recover their health. The work of these pioneers ensures that what was once called “integrative oncology,” “functional oncology,” or complementary medicine is becoming simply “oncology,” cancer treatment at its best, and as it should be practiced everywhere. Dr. Lemanne has treated thousands of cancer patients, combining the best conventional and complementary approaches. Her superb conventional training allows her to safely use the most advanced anticancer pharmaceuticals available. She enthusiastically recommends these when medically necessary, when of proven benefit, and when acceptable to the patient. She understands, however, that some patients are unwilling or unable to accept the risk of side effects that can accompany conventional treatments. For patients who make an informed decision to forego conventional therapies, or for those too frail to withstand the side effects, Dr. Lemanne formulates an alternate program, and importantly, a plan for expediently assessing the program’s effectiveness. Dr. Lemanne is also expert in designing individualized supplement, diet, fasting, exercise regimens that evidence shows may enhance the effectiveness of any conventional treatments a patient undertakes. Finally, Dr. Lemanne also believes that a strong doctor-patient relationship is a vital part of care. She urges her established patients to call her with questions, concerns, and ideas. Pursuing an interest in cancer and nuclear radiation, Dr. Lemanne majored in biophysics at UC Berkeley. She graduated with academic distinction, and upon entering medical school at UC San Francisco was named Regents’ Scholar, the highest academic award granted by the University of California. After earning the MD degree, she served an internship and residency at Henry Ford Hospital in inner-city Detroit. She then trained in medical oncology at the prestigious Stanford University. 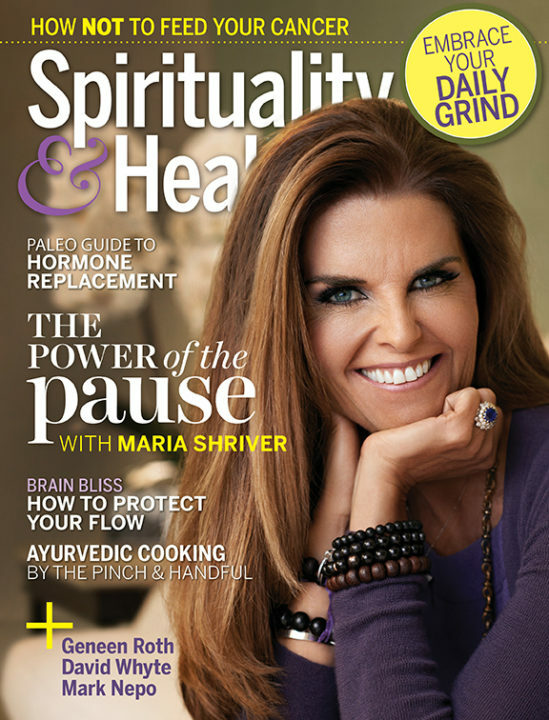 In 2011, after fifteen years in practice, she completed a 2-year fellowship in integrative medicine at the University of Arizona. Along the way, Dr. Lemanne has earned two more advanced degrees, one in public health from UC Berkeley, the other in science writing, from Johns Hopkins University. In 2012, Dr. Lemanne was the first medical oncologist appointed to the faculty of Memorial Sloan Kettering’s integrative medicine service. She currently holds an appointment as Clinical Assistant Professor of Medicine at the University of Arizona, where she teaches in the flagship integrative medicine fellowship. Other academic activities include appointment as a Visiting Scholar at the Australian National Institute of Integrative Medicine. Dr. Lemanne speaks to lay and medical audiences domestically and internationally. She has authored articles on integrative oncology for peer-reviewed medical journals, textbooks, and the popular press. Dr. Lemanne is the 2017 winner of the American College of Nutrition’s Stanley Wallach Award, bestowed for significant contributions to the advancement of human understanding of nutrition and its role in cancer therapeutics. Dr. Lemanne sees patients in her clinic in Ashland, Oregon, and consults with patients and physicians around the globe. Feel free to call her during business hours for information or to arrange a consultation. Read a recent peer-reviewed scientific publication. 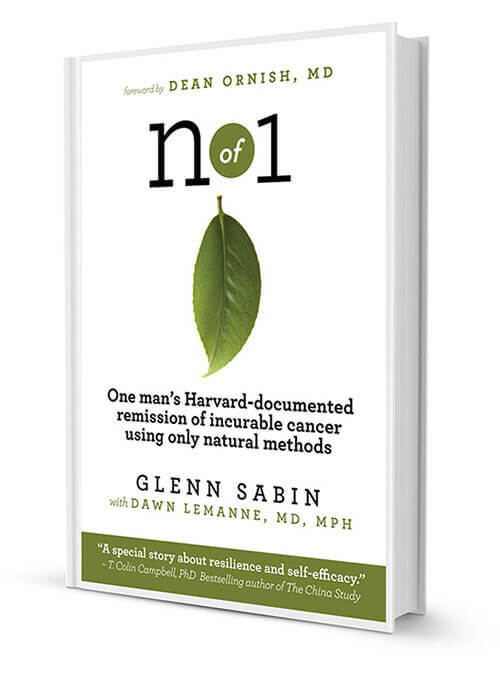 Learn about Dr. Lemanne’s award-winning popular book, authored in partnership with Glenn Sabin, a man who reversed chronic lymphocytic leukemia without conventional treatment. Podcasts: Anti-Cancer Club’s Kirstin Nussgruber, author, nutritionist, and cancer survivor, talks with Dr. Lemanne about empowered patients. Jason Bosley-Smith, MS, LDN, CNS, FDN, Clinical Nutritionist at the University of Maryland School of Medicine and Dr. Lemanne discuss the need for individualized nutritional programs during cancer therapy.